Do you want to know how to get to Incheon airport from Dongdaemun Guesthouse? There are many ways you can get to Incheon airport from Dongdaemun Guesthouse such as public transportation (bus, subway / metro), taxi and Blacklink limo/transfer/shuttle service. Don't sweat outside waiting for other transportation with your luggage. Make a round trip reservation with Blacklink as you plan for your trip. It is easy, convenient and available 24/7. Then, the assigned Blacklink driver will greet you at the arrival and will drive you to the Dongdaemun Guesthouse. You can use Blacklink for not only hotel but also Gimpo Airport (GMP), Myeongdong, Jongno-gu, guesthouse, resort, airbnb, lodging and anywhere you want to go in Korea. Check out Blacklink customer review posted below. 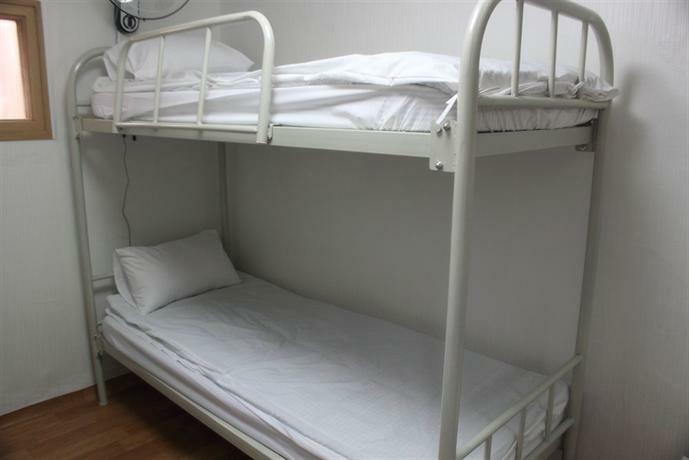 Dongdaemun Guesthouse provides a comfortable setting while in Seoul. 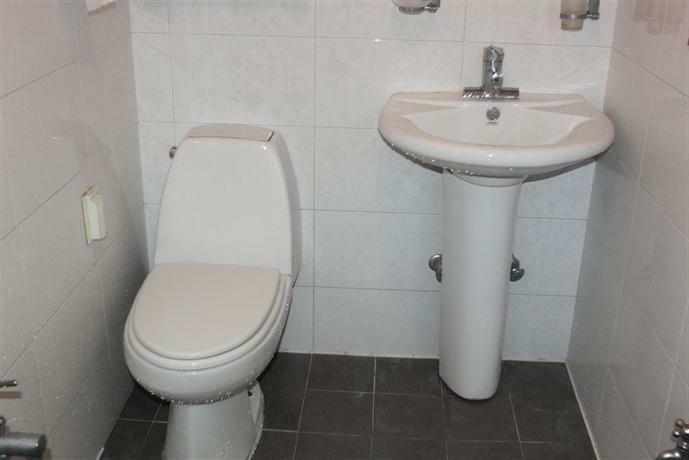 Those staying at the property can also make use of complimentary wireless internet. 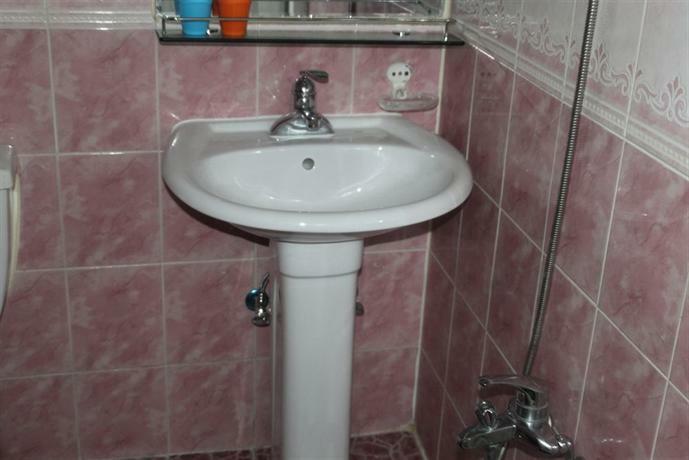 There are a variety of facilities on offer to guests of the guest house, such as a laundry service and a tour desk. 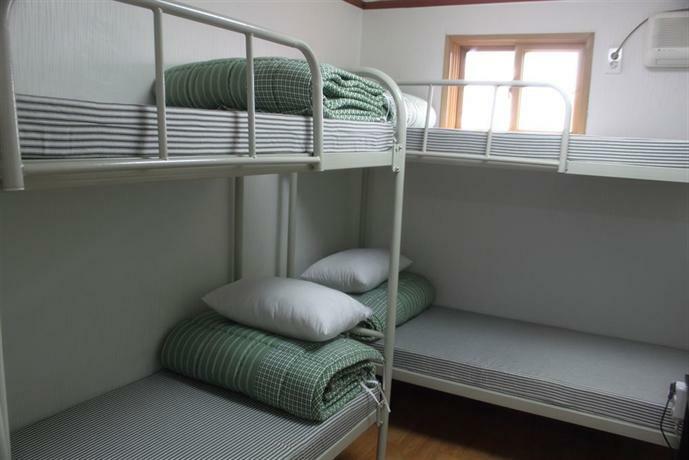 Dongdaemun Guesthouse has 22 rooms, all of which are filled with a range of amenities to ensure a comfortable stay. For those wishing to dine out during their stay at the guest house, there are a variety of restaurants located close by. 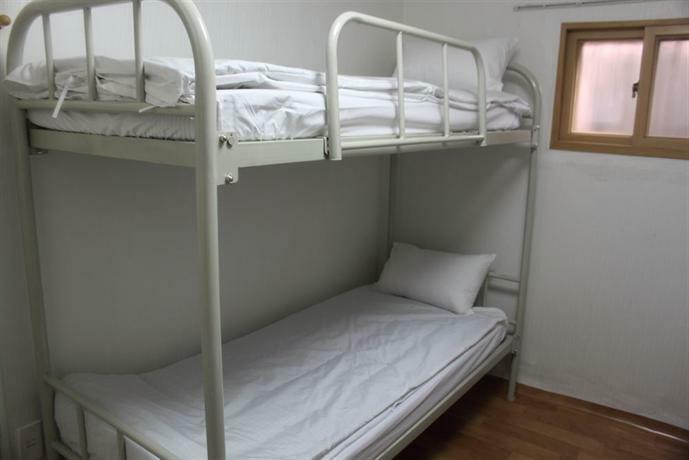 It is minutes on foot from Sinseol-dong Subway Station (Line 2), which allows for convenient access in and around Seoul.